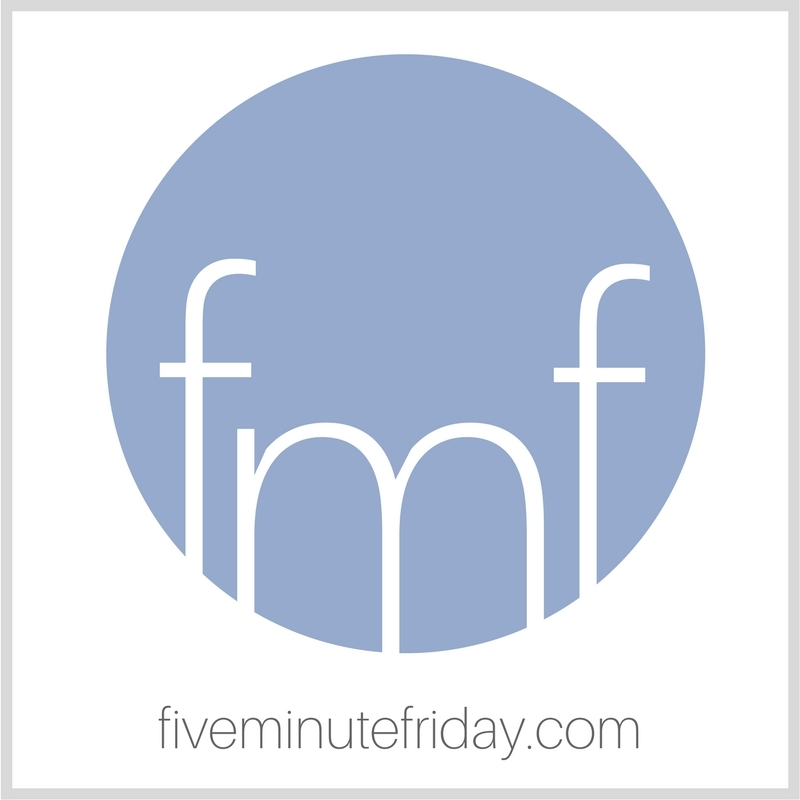 Welcome to the first day of the 2017 Edition of 31 Days of Five Minute Free Writes! Each day in October, I’ll provide a one-word prompt and write about it for five minutes flat. I encourage you to join the fun! It’s only five minutes, right? It’s the perfect way to stretch and strengthen those writing muscles. For my personal series, I’ll be using my five minute free writes to write on 31 Days in the Life of a Christian Writer. Here we go! Taking a deep breath, and … GO. When we hear the word worship, I would guess that most of us automatically think about singing songs in church. And, yes, that is one form of worship — but I think most of us would also agree it is not the only way to worship. As we embark on this 31 Day writing challenge, what better way to start than by contemplating why we do what we do as Christian writers. What are we trying to accomplish? Why do we bother? And while it’s *so* easy to get tangled up with all kinds of motives and distractions, I hope, deep down, when we clear the cobwebs and clutter from our minds, that our ultimate desire is to serve and honor God with our work. As a Christian writer, your work is an act of worship. You hold great power through the Holy Spirit within you. Make your pen your prayer. Make your song your sacrifice. Christian writers: Make your pen your prayer. Make your song your sacrifice. In Romans 12:1, Paul urges us to offer our whole bodies as living sacrifices — including our minds, our tongues, the fingertips with which we type. He calls this offering our spiritual act of worship. When we use the gifts God has given us for His glory, He delights. Let’s worship Him with the offering of our words. Yes I want my writing to always be an act of worship! This morning at church the pastor commented on the power of the Holy Spirit, and how it was the only way those disciples could have remembered everything that Christ had said in order to write it down for us. I am so thankful that the same Holy Spirit is still here helping me daily! I think worship is giving back to Him and to others what He has given me. Serving others with who God is is worshipping Him. I hope my writing will always honor and worship Him.